Comment: I recently moved into my father's home. There is a sofa and love seat in his living area that I thought of replacing but my father is very fond of the furniture because it was purchased by my Mother. I am wondering if it could be cleaned and would love to obtain an estimate. Comment: I fabric sectional ! Broomall Carpet Cleaning Services are rated 4.82 out of 5 based on 168 reviews of 17 pros. 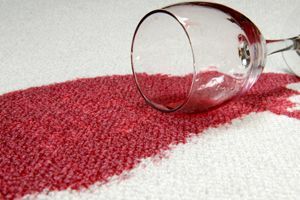 Not Looking for Carpet & Upholstery Cleaning Contractors in Broomall, PA?